mi) by racehorses of at least four years of age. and take home over half of the close to £275,000 purse on offer. distance. Back then, the first place finisher took home £100. That was six-year-old Aftermath who was ridden by champion jockey J. W. Pullen. The purse has increased steadily over time, as has its popularity among both punters and thrill viewers. 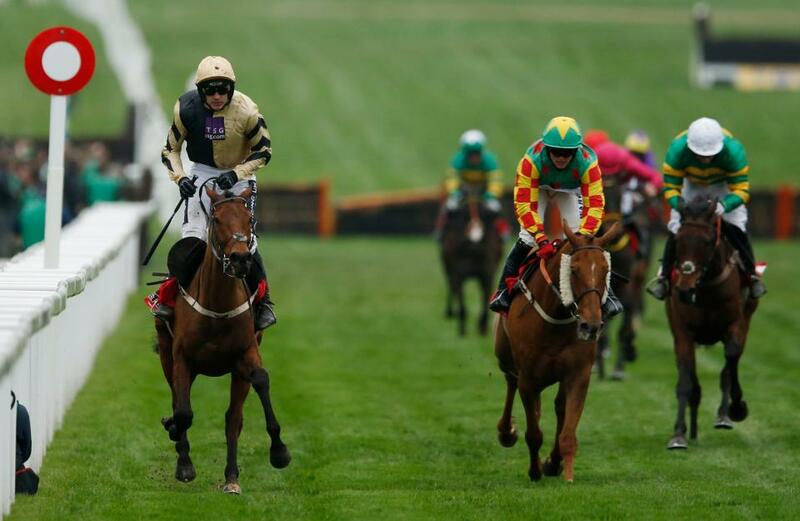 The Stayers’ Hurdle is one race that has experienced regular interruptions during its time. The first interruption was during the First World War. It was then dropped from the festival schedule for seven years between 1928 and 1945, then again in the years around then due to frost and flooding. Paul Nicholls is the leading trainer with four wins which came between 2009 and 2012. All these were swept by Big Bucks who was ridden by the golden jockey Ruby Walsh. Walsh also went on to win the 2017 edition atop Willie Mullins-trained Nichols Canyon to set a record of five jockey wins.